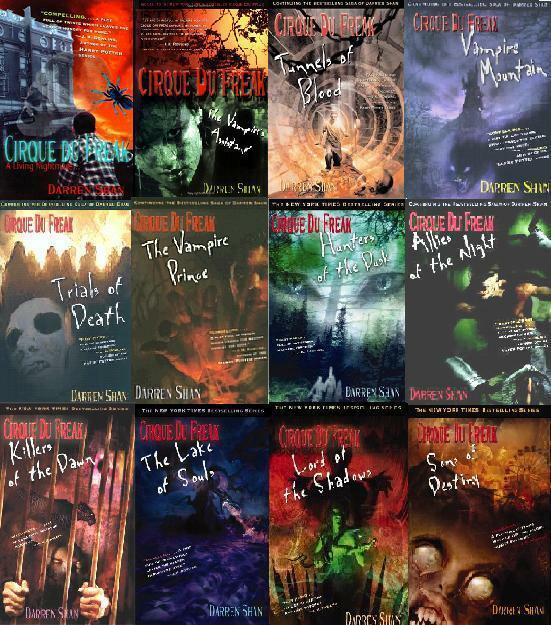 Darren Shan was an average kid until destiny brought him to the Cirque Du Freak. Now Darren's been immersed into a shadowy world inhabited by vampires, werewolves and strange creatures the likes of which he's never imagined, and his life will be changed forever. I'm reviewing all 12 books together here because alone they are unremarkable. As a matter of fact, they are pretty unremarkable as a series too. The books in order are: A Living Nightmare, The Vampire's Assistant, Tunnels of Blood, Vampire Mountain, Trials of Death, The Vampire Prince, Hunters of the Dusk, Allies of the Night, Killers of the Dawn, The Lake of Souls, Lord of the Shadows, and Sons of Destiny. These are really fast reads and are written on a low reading level. I read three of these per day for four days while I was sick with the flu. They may appeal to young boys, but to this 29 year old woman they were seriously lacking. The story centers on Darren Shan (the author and the protagnoist have the same name---there is a little intro at the beginning of book one about it all being true, LOL) a 12 year old boy who visits a freak show and his life is changed forever after that. The plot is okay but the books got pretty weird by the end. 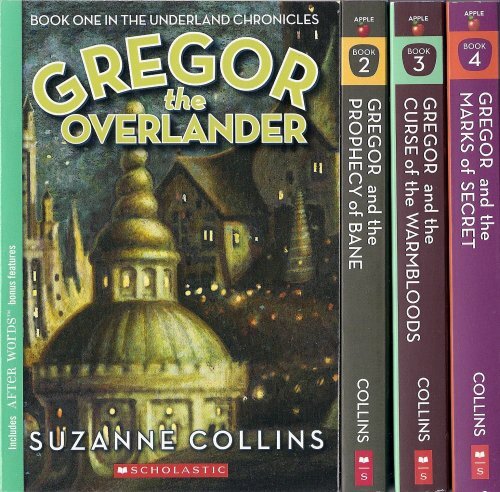 The end of book 12 left a LOT to be desired...I couldn't believe Shan would end the series that way. It was downright Anita Shreve-like of him! These books are children's lit, not YA fiction. They are such fast reads that I couldn't stay mad that I didn't enjoy them more. Yes, ages 12 and up. These are probably better books for boys than girls. As this is more of a children's series, I am scoring it against other children's books. A five star children's book is not equivalent to a five star adult book, in my opinion. The Cirque Du Freak series were 1.5 star books for me personally, but I am rating them against other children's lit and they deserve 3 stars for that genre. i wanted to read these books, but i easily get frightened or grosed out by the covers *bows head in shame* =) but atleast now i have no guilt in not reading them since you say that they're not that remarkable. Thank you! The Circus Du Freak sagas are really amazing. I had read them my freshman year and still read them now that im 20. You would really have to sit down and read it. It will gross you out but trust me you will be wanting to go to the next set of realated books of his. Don't ever judge a book by the cover sit down and read the first two pages and if you can puy it down walk away with out forcing you to than dont read it but if you cant walk away from it after the first two pages than there's a book you should read. (On Book 11) But when im finished with the Cirque Du Freak Series I Wil be on the Demonata Series !!!!!! I love this series to death...Darren Shan is a mastermind and knows how to frighten you, in a good way though. 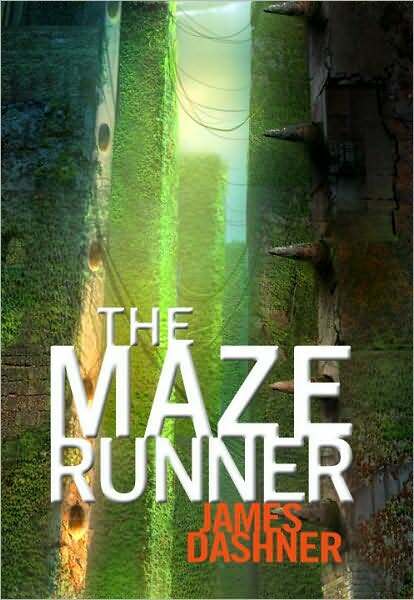 If you read this you are bound to finish it in less than a day. 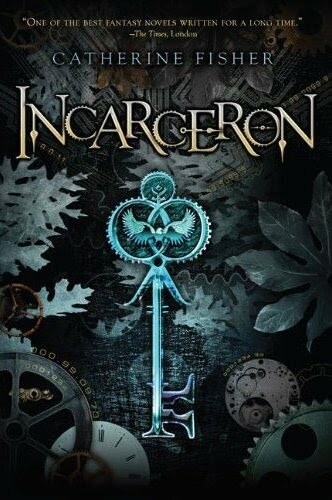 I enjoyed this book because it shows how vampires are really like...terrifying and blood thristy. I really love the Cirque Du Freak series but honestly you would have to read The Saga Of Larten Crepsley first to get the books. 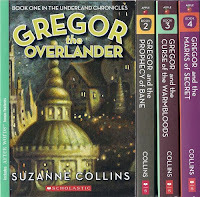 i love these books but i love the ones with these covers...does anyone know where to get these books with those covers? ?